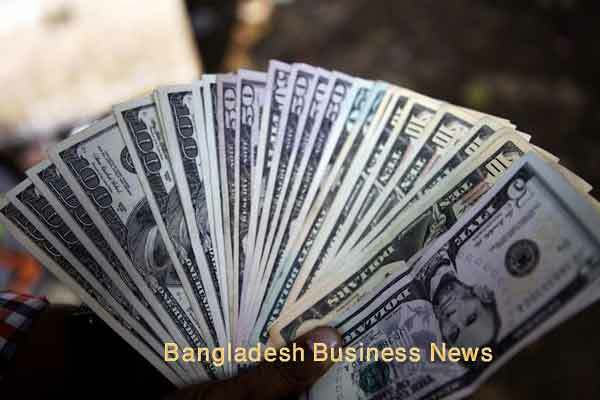 Cox’s Bazar, Bangladesh (BBN)– Border trade between Bangladesh and Burma resumed on Sunday after a nine-day hiatus since sectarian violence erupted in the Rakhine state of the neighbouring country. A cargo boat with 90 tons of frozen fish, including rohit and katla, berthed at a jetty of Teknaf land port Sunday afternoon. Sama Enterprise had imported the fish from Burma, officially known as Myanmar, a land port official said, adding that two more cargo boats with around 500 tons of goods are scheduled to arrive at the port on Monday. Import of cattle from Burma through the Naf river also resumed on the day after around 12 days. A trawler carrying a small consignment comprised of nine goats, two cows and a buffalo reached Shah Porir Dweep around 7.30am, a Border Guard Bangladesh official said.